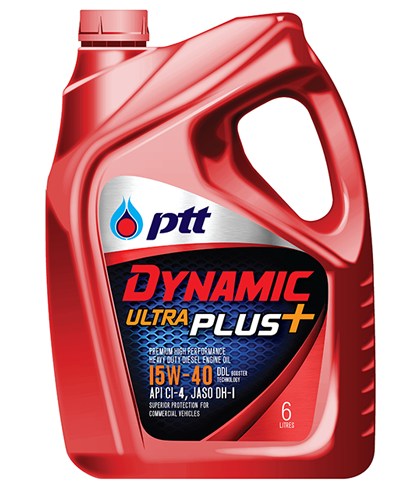 • Designed for modern diesel engines up to EURO IV without DPF (such as Common Rail and Unit Injector systems) of commercial vehicles such as trucks, buses, trailers and heavy equipment. • Recommended all models of commercial vehicles such as trucks, buses, trailers and heavy equipment. • Can be used for diesel engine pickup trucks.